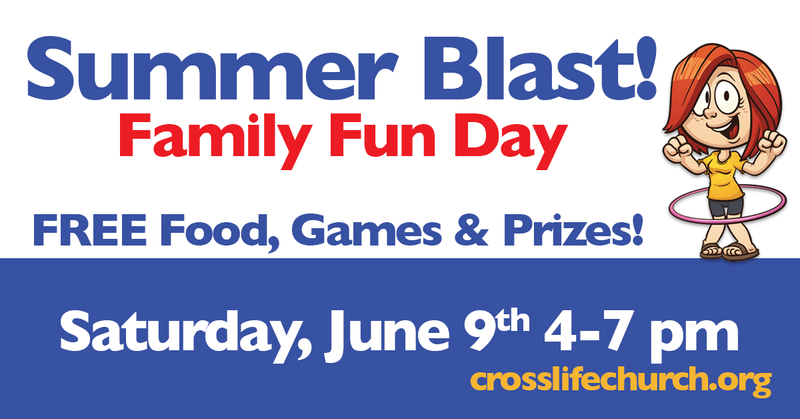 Come join us for our Summer Blast! on June 9th. We’ll have lots of FREE food, games and prizes. 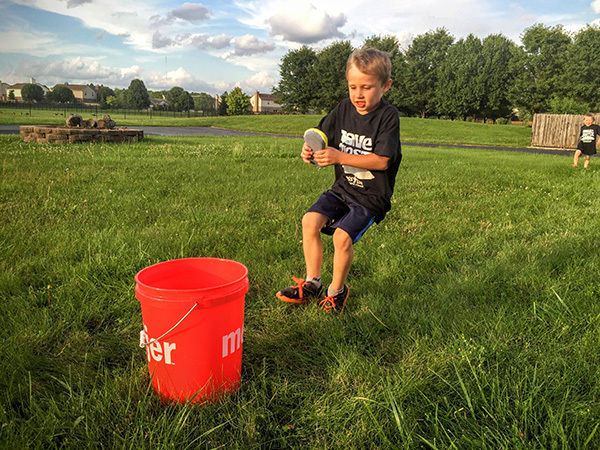 There will be a bounce house and plenty of fun to go around. This day should be a ton of fun. Come and join in! It all starts at 4pm. 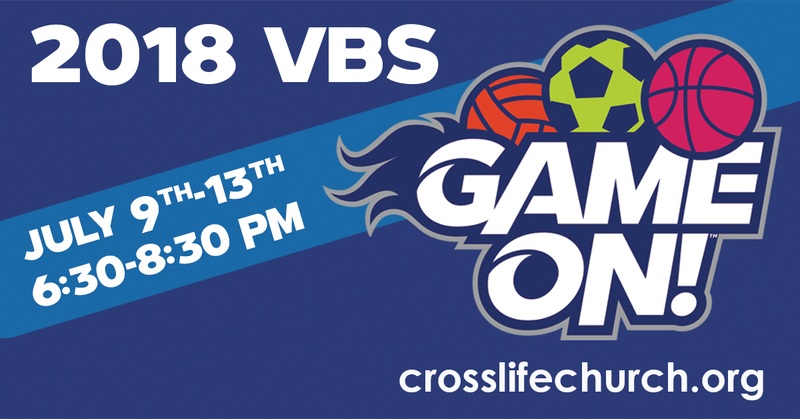 We’ll also have a preview of this year’s Vacation Bible School – GAME ON! You’ll will have an opportunity to pre-register for VBS at the church on Saturday if you want.